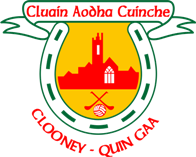 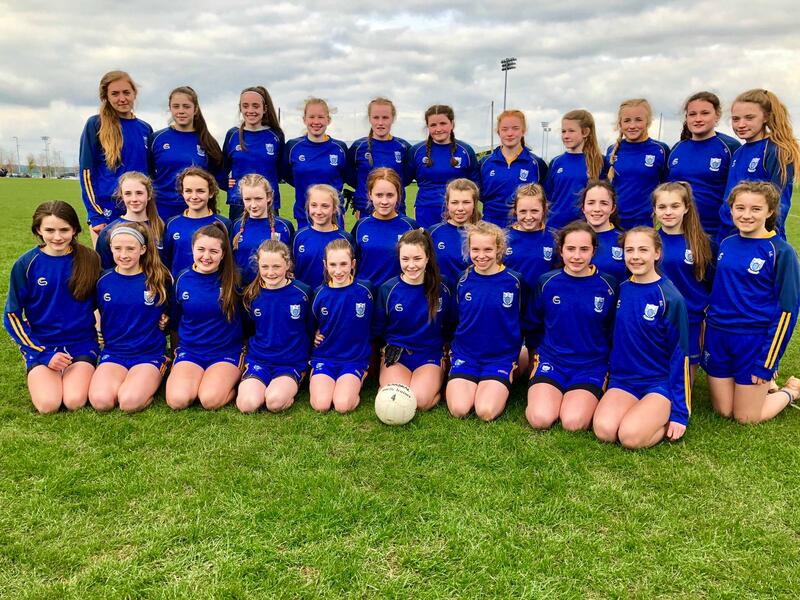 Best of luck to the Clooney Quin Ladies Football players playing in the U14 Munster B Football Final on Saturday 13th in Mallow. 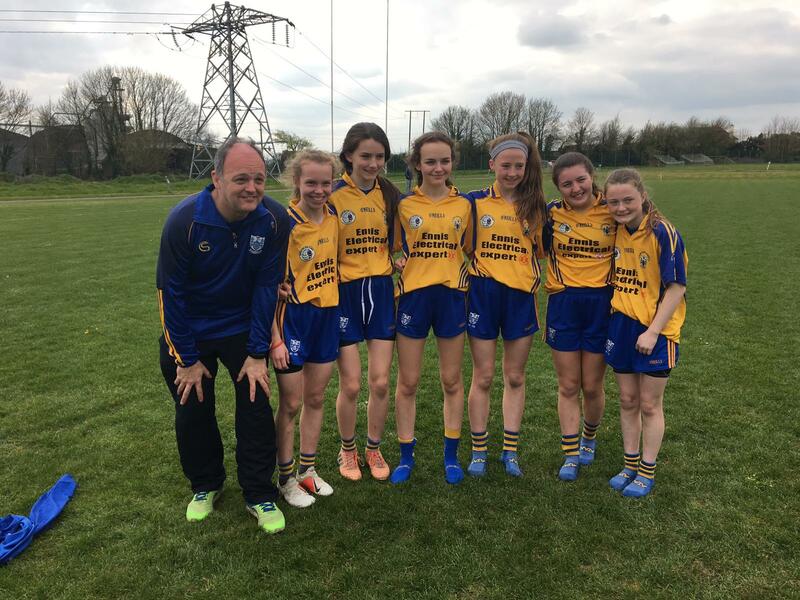 Claire Murphy, Ellie McSherry, Emma Quinn, Orna Moynihan, Sarah Manley & Saoirse Keogh and also to mentor Ed Manley. 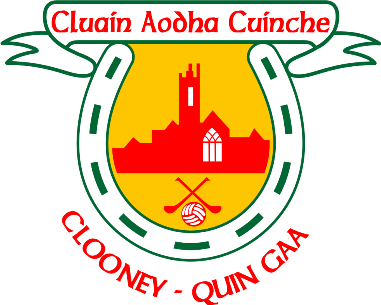 The Banner will face Tipperary in Mallow after being seeded third from the two blitz competitions already this year.